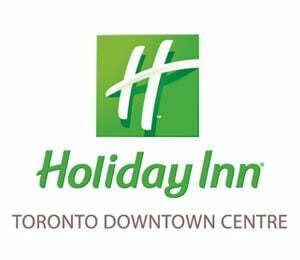 The stars of Ring of Honor return to Toronto Sunday, November 11th featuring talent from New Japan Pro-Wrestling as part of the Global Wars Tour! 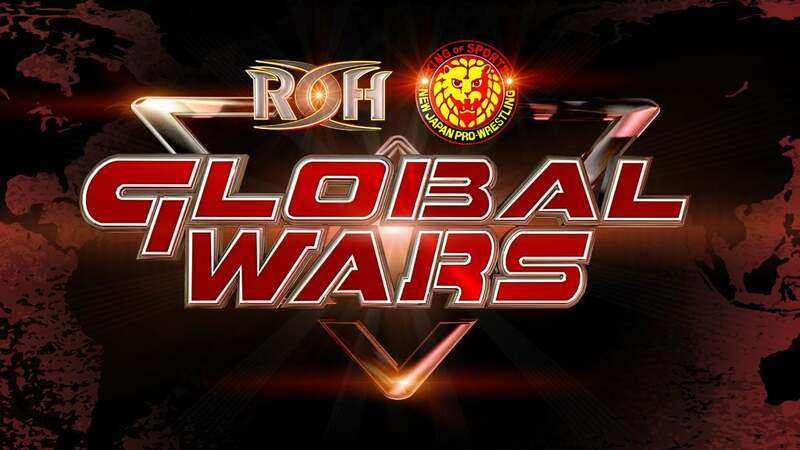 Global Wars events have been must-see shows since their inception four years ago, and the action in ROH and NJPW has never been hotter than it is right now. 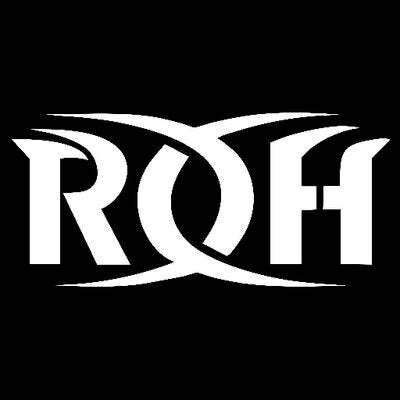 Be there live as Global Wars: Toronto streams LIVE WORLDWIDE for HonorClub. Get your tickets NOW before it’s too late!